As a parent, you must already know that children nowadays don't play outside a lot compared to back in your days. Technology is a huge culprit for this. If your kids use a lot of electronics, believe me, I’m not knocking you. My kids are also caught up in the same trends. As parents, it makes it really hard to keep them active. But today, I’m going to try to help you win the battle. How do you do this, you might ask? 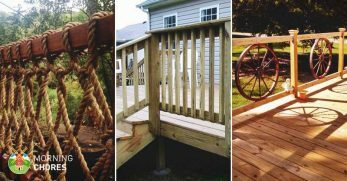 In this post, you'll find 34 DIY swing set plans and ideas that you can build in a weekend. 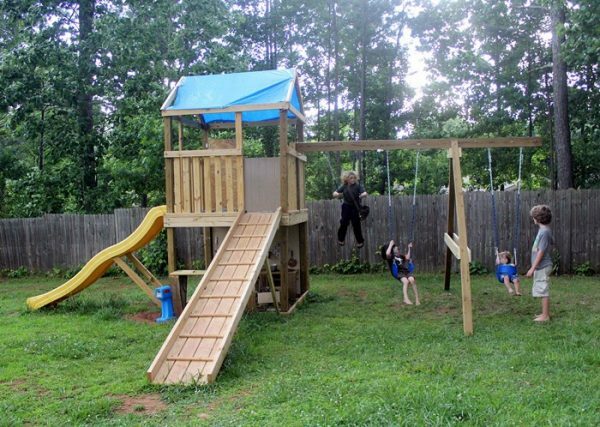 With this swing set in your backyard, hopefully, your kids will spend more and more time outdoors. This swing set is awesome! I’m an adult and would love to have it in my backyard. There is so much to do with it. 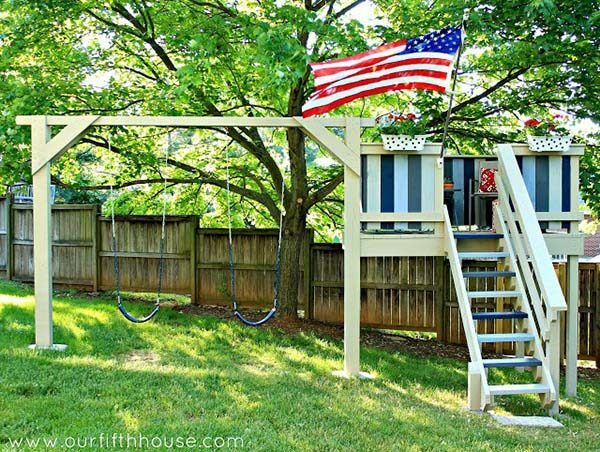 And no matter what your child’s favorite is, this swing set has it. 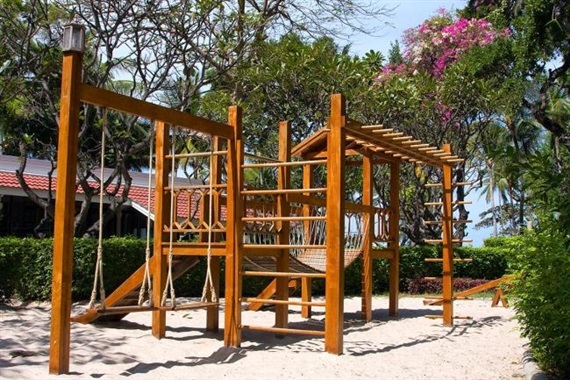 It contains swings, slides, and even a rope bridge. This swing set looks like lots of fun. It has a swinging seesaw, swings, and a trapeze bar. But what I really like about this swing set is that it looks like someone with minimal building skills could actually tackle it. And the reason for that is that you only have to build the main structure. The swings and other attachments can all be purchased separately. This swing set is absolutely adorable to look at. It has a building that is labeled the clubhouse. And then there are slides and swings attached to the outside. Though this one appears to require a little more ‘handyman’ skill. It still looks totally doable and like lots of fun for the kids. This playset is larger and looks like tons of fun. It has a slide on one end and swings on the other. It also contains an area where kids can climb through at the bottom. But what makes this swing set stand out in my mind is the awesome bridge across the top. Kids would literally feel like kings or queens of the world. 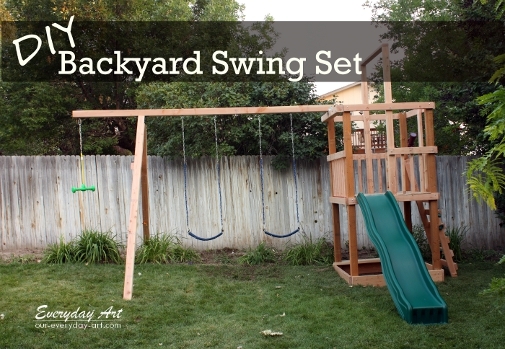 Let’s say you don’t have room or even desire to have a full blown swing set in your backyard. But you wouldn’t mind having just the swings. Well, then give this set of plans a glance. It looks very easy to build. And I love how they added the bright colors. It really makes something easy standout. This playset looks like lots of fun. But it isn’t overwhelming. It has just what most kids would use. And for that reason, I think it is very functional. It includes swings and a slide. As well as a few climbing areas. What more could you really need? 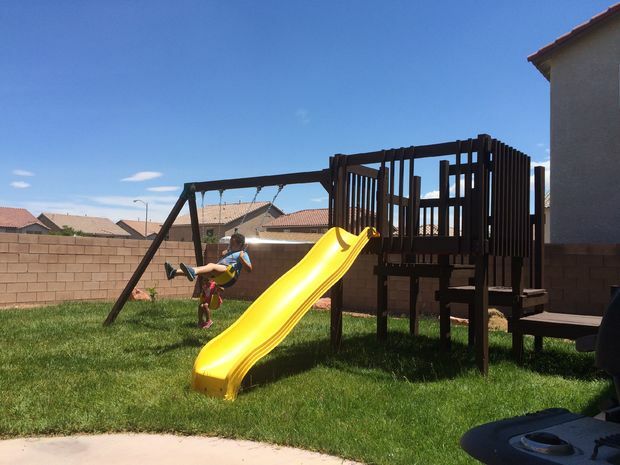 Are you looking for a swing set that would be easier to build? Well, then check this one out. The design is basic. But it stands out for the design as well. 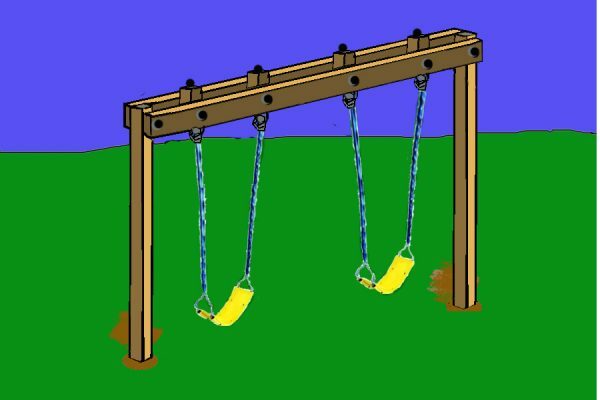 And if you don’t desire to have anything other than swings then this would be a great option for that reasons too. This swing set has a lot of things on it that most kids would love. 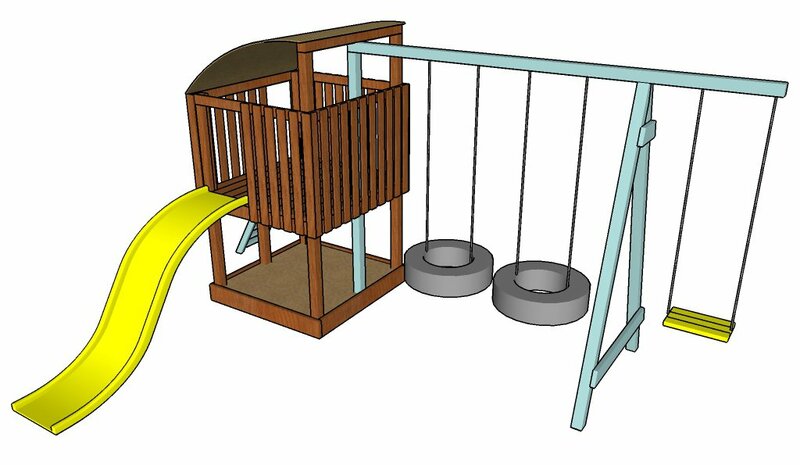 It includes swings, a slide, and a cool ramp to run up to get to the slide. And that is why I really like this swing set. If you have smaller children, climbing is what usually results in someone getting hurt. This ramp takes that concern out of the equation. This is another playground design that is rather simple in appearance. Yet, it still has everything that most any child would love to play on. 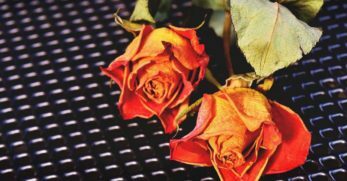 So if you are looking for a playground that includes a slide, swing, and a trapeze bar then give these plans a glance. 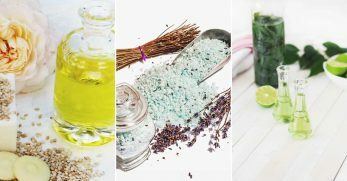 It might be just what you’ve been looking for. My kids absolutely love climbing the playset rock walls. It is probably their favorite part. 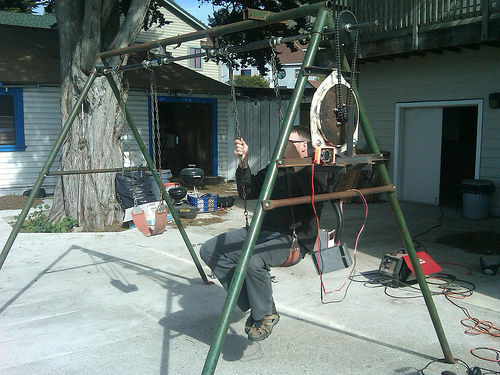 And this DIY swing set has that included. 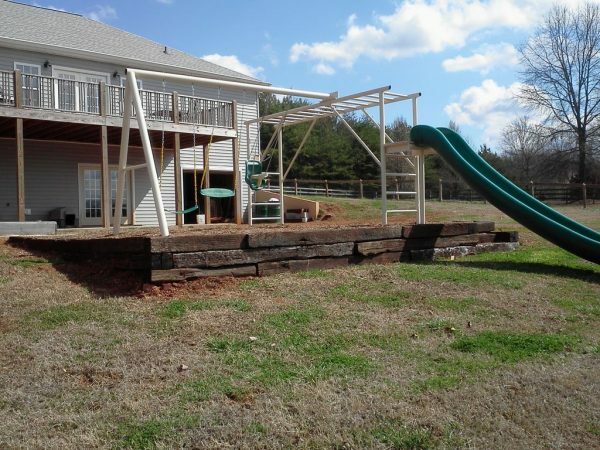 So if your kids like the idea of having a swing set, a playhouse, and a rock wall in their backyard then consider this plan. 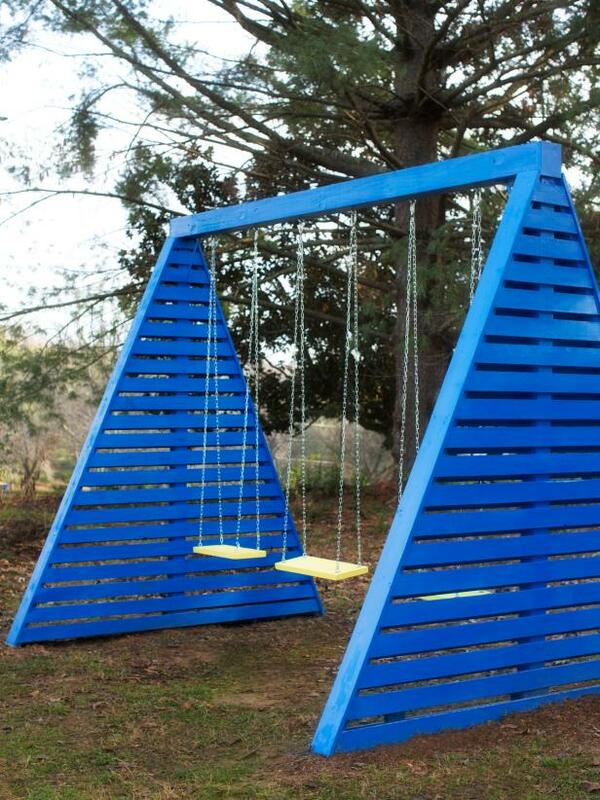 This swing set is absolutely gorgeous to look at. 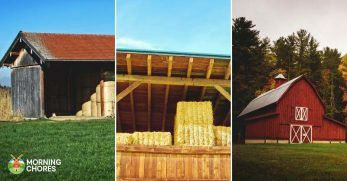 It would certainly add a fun place for your kids to play and character simultaneously. 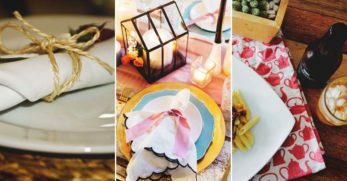 So if your kids would like to have their own hangout and swing to go with it then check out this plan. It looks like a lot of fun! 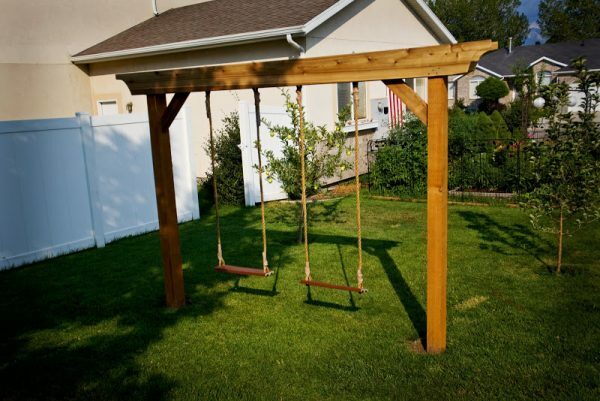 If you have a smaller child (like an infant or toddler) then they would probably love this swing. It is the kind that they can actually sit in. And it looks like an airplane. So as they are swinging, in their little minds, they can feel as though they are flying on their own personal airplane. 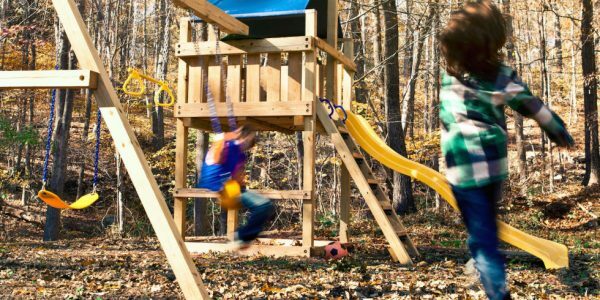 These swings appear easy enough to build and lots of fun too! 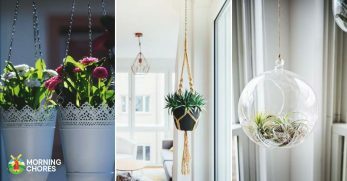 Yet, the design is chic enough that it adds some glamor to your property. 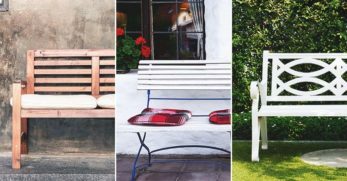 So if you love having a beautiful property and are afraid a swing set might take away from that then check out these plans. These swings might change your mind. 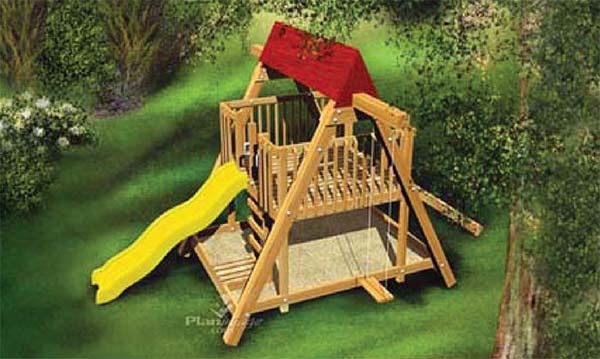 This wooden playset looks to be something that most kids would adore. It has swings and a slide which are almost always great fun. But it also has a clubhouse and a sandbox in the bottom which most little kids enjoy. 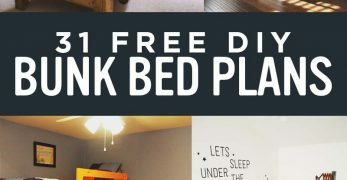 So if you are looking for a playset that could be the whole package then check these plans out. This swing is adorable. And whether you have small children or not, you might decide you need this regardless. 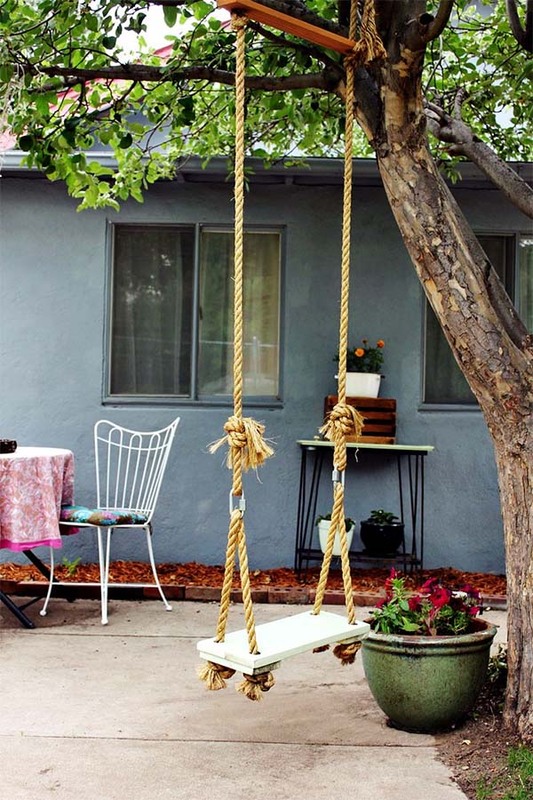 And there is just something rustic and charming about having a swing hanging from a tree in the front yard. 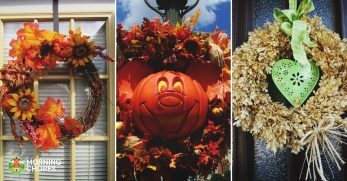 It is actually a great piece of décor as well as being fun. I love this design for a playground. It looks very clean and simple in design. 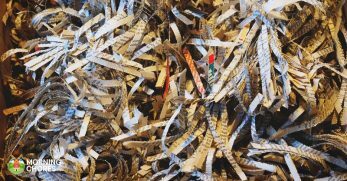 But it still contains everything that a child would love to play on. 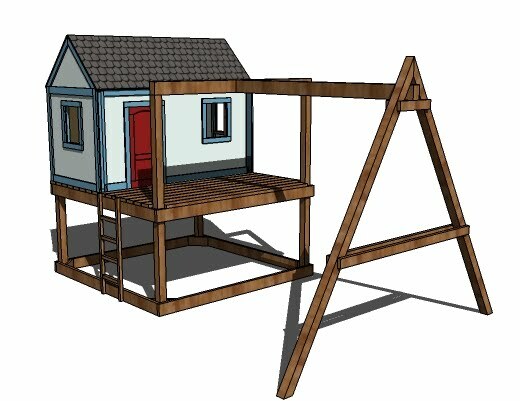 So if you’d like to have a simple playground area with a sandbox, slide, swing, and clubhouse area then give this swing set a glance. 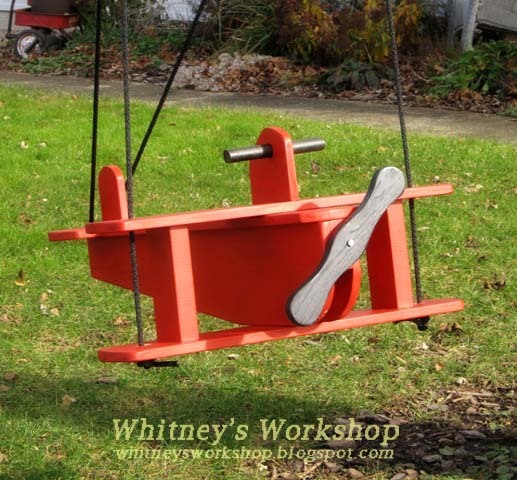 This swing set is the classic design. It contains swings and a slide. 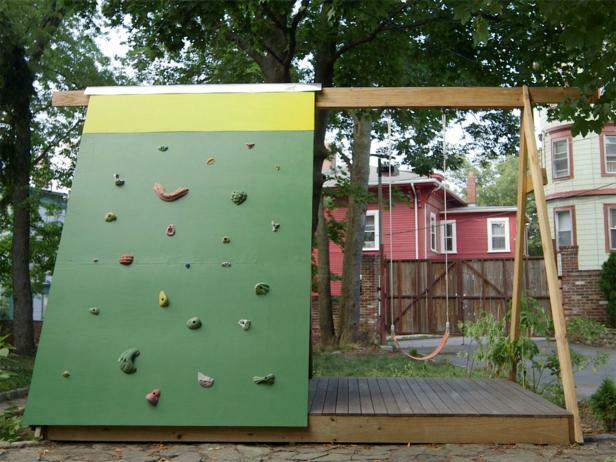 And also has space for kids to climb and congregate. 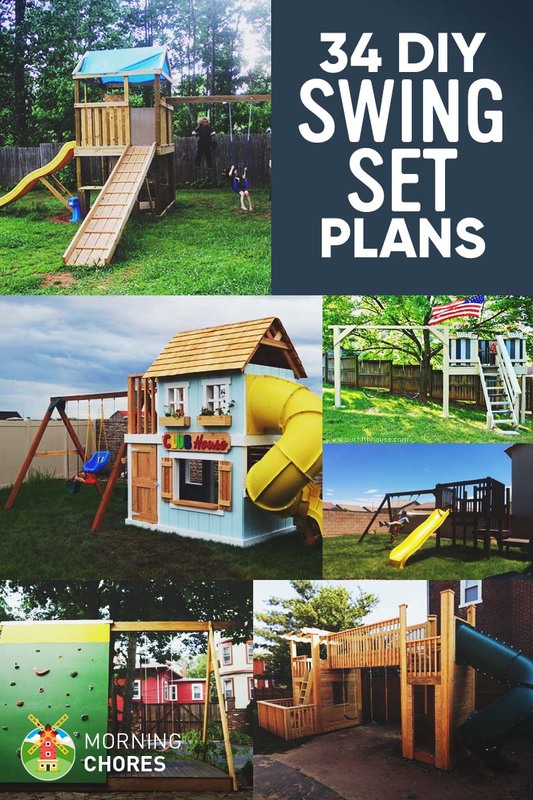 So if you’d like the traditional swing set and need plans to help it become a reality then check out these plans. 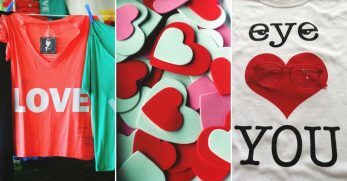 It might be what you need. Have you ever hopped on a tire swing and spun and spun until you didn’t think you could take any more? Yep, I’ve done it too. And it was so much fun. 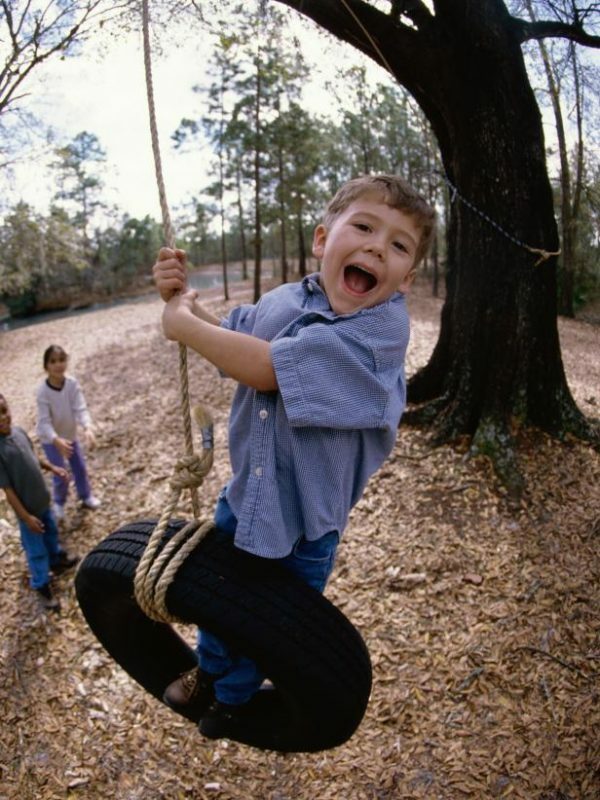 Well, let your kids create similar memories with their very own tire swing. 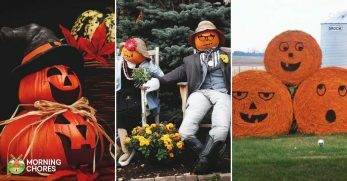 They are easy to construct and very inexpensive too. 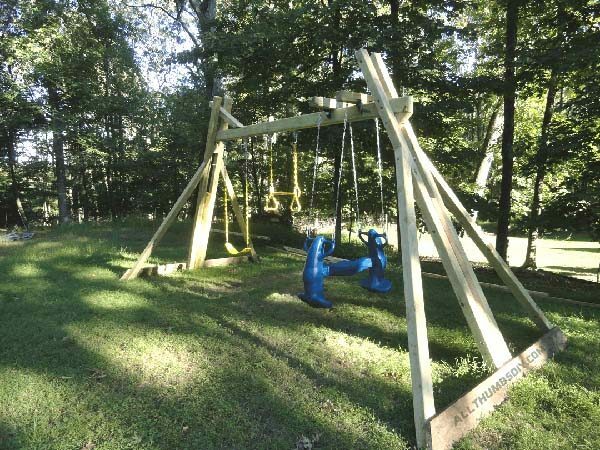 This swing set looks super simple to build, which is always a bonus in my book. And it is just your basic swings. But beyond the simplicity of the design, I love how they added some different swing options to it. It appears to be tons of fun. 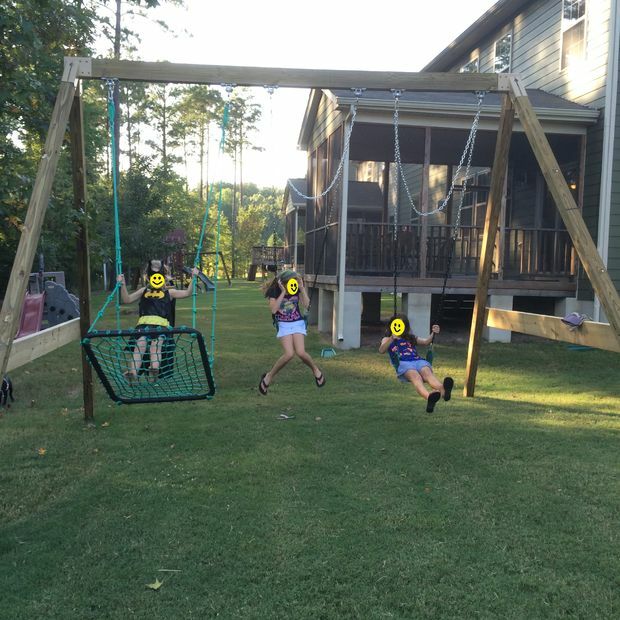 Now, this is a new reason to build a swing set. Instead of just having it for fun, what if you built it as a source to generate electricity? Well, with this swing set it is a possibility. 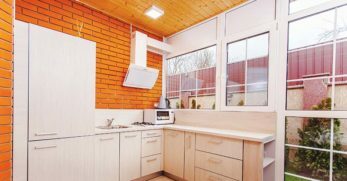 You’ll have to check it out for yourself to see if it something you think would function well for your home. 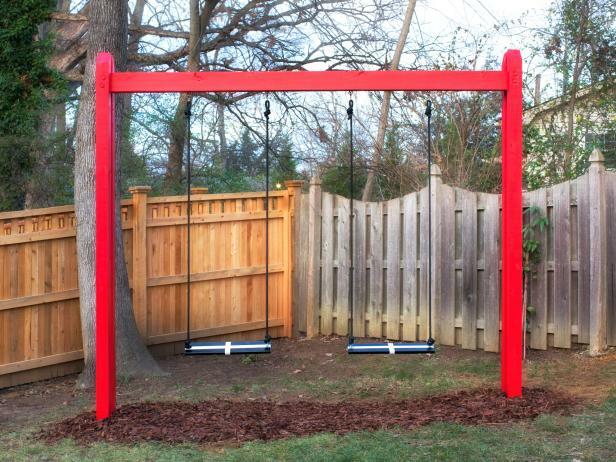 This swing set appears to not only be fun but really functional. So let’s say you want to go solar. Let’s be real, I think most of probably hope to one day get there. 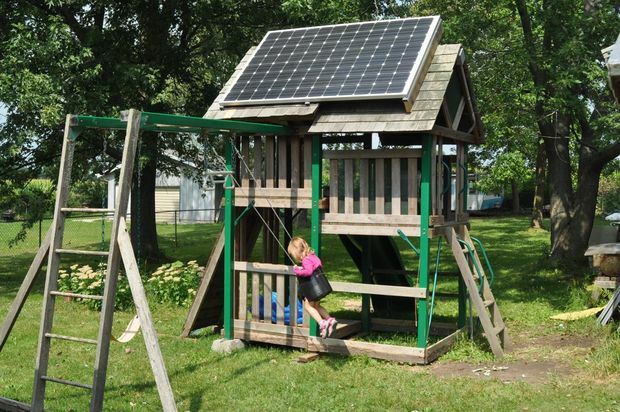 But this swing set now gives you an additional space to store your solar panels while they collect energy. And it looks like space your kids could enjoy too. 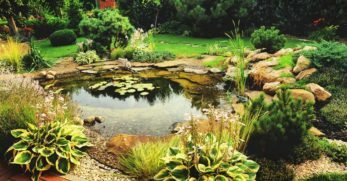 Let’s say you have lots of outdoor space. And you really want to encourage your kids to put down those electronics and go outside to have some fun. Well, this swing set just might do the trick. It has swings, a huge slide, and lots of other climbing areas too. This is a smaller backyard playground. But don’t let it fool you. There is still plenty of fun to be had on it. And because it is smaller, it appears to be easier to construct. So what better deal could you be looking for? An easy build plus tons of fun usually equates to a win-win. This swing set looks like it could be tons of fun. And it also looks like a great way for kids to be active and enjoy themselves at the same time. 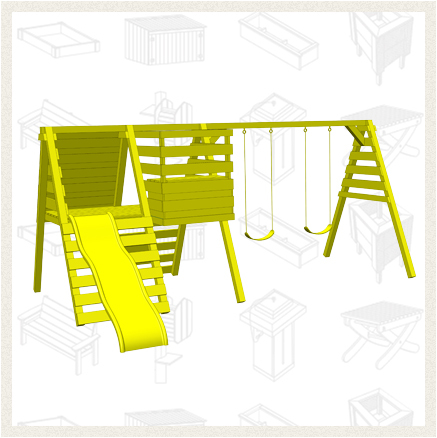 So if you are looking for a swing set that has all of the basic needs of a typical swing set. And one that you could build yourself then give these plans a quick glance. 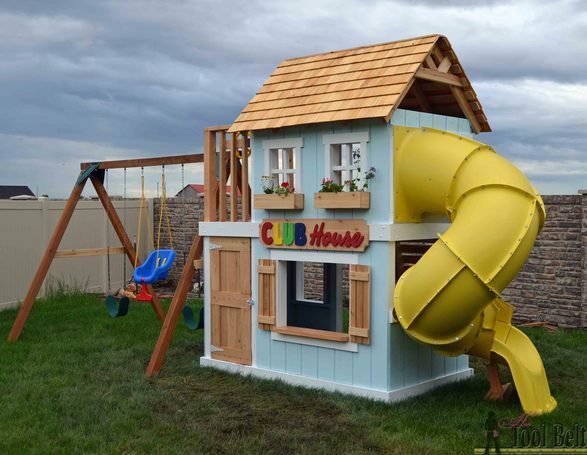 Have you already built your child a playhouse but now you are looking to add on to it? 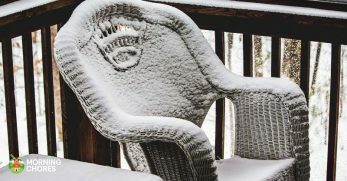 Well, don’t you think attaching a swing set to it would be a fun addition? 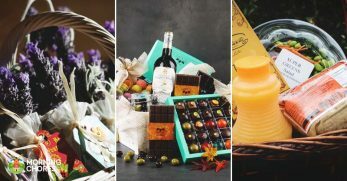 Well, if you agree, then check out these great plans that show you how to go about doing that. Imagine the fun that could be had between playing inside a playhouse and then running right out its door to a set of swings. This playset appears to be right up my alley. I am a huge fan of tire swings. I just find them to be a little extra fun. 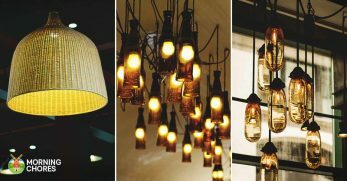 And they are also a great way to upcycle. 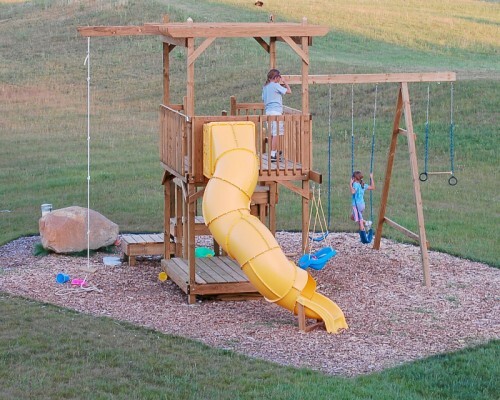 So if you would love to have a traditional swing set with the added twist of tire swings then check this one out. This playset is another really awesome one. 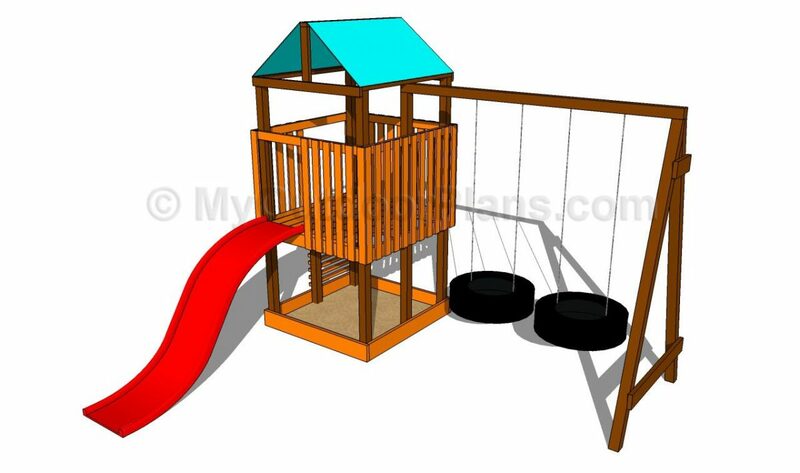 It includes a slide, tire swings, a sandbox area, and an add-on for a traditional swing. So you have to wonder what more anyone could want out of a playset? Because to me, this one pretty well has it all. All of these plans appear really great. But what if you are someone that just wants a simple stand-alone swing? Well, then this design is for you. 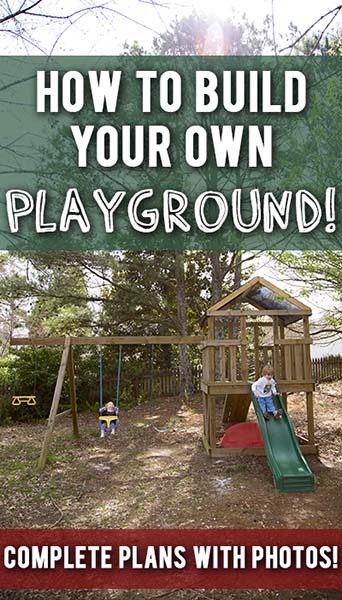 It has simple building instructions to building a stand-alone swing frame. 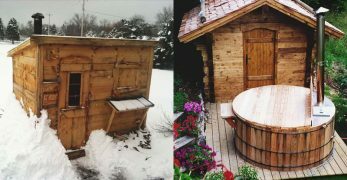 We have actually built one of these before and it was very simple to do. 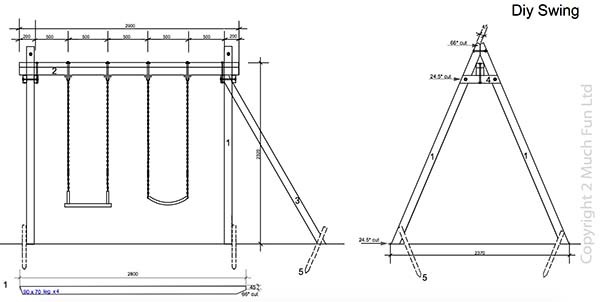 These plans are for a stand-alone backyard swing set. It is obviously going to be much easier to build than a full blown playset. 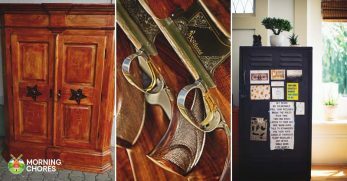 So if you are wanting to build something fun for the family but need a simpler build (for whatever reason) then give these plans a glance. You might find what you’ve been looking for. This looks like it could be a great swing set. However, if you are new to the DIY world this could be a challenge. And I say this because instead of it being a documented blog post with the material list, dimensions, and pictures these are literal plans. These are more plans for stand-alone swings. 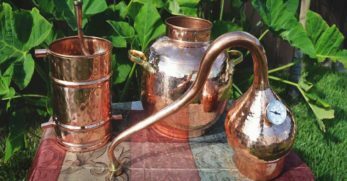 As mentioned previously, this would probably be a simpler project for someone who is just learning the ropes of building their own projects. 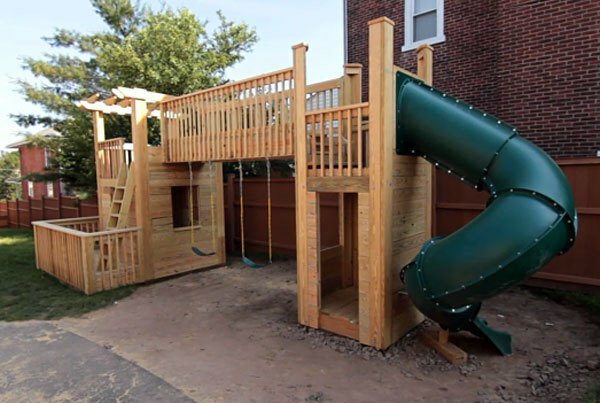 But just because it may be easier to build than a full blown playset, don’t let that fool you. Swings are lots of fun and can be enjoyed for years to come. 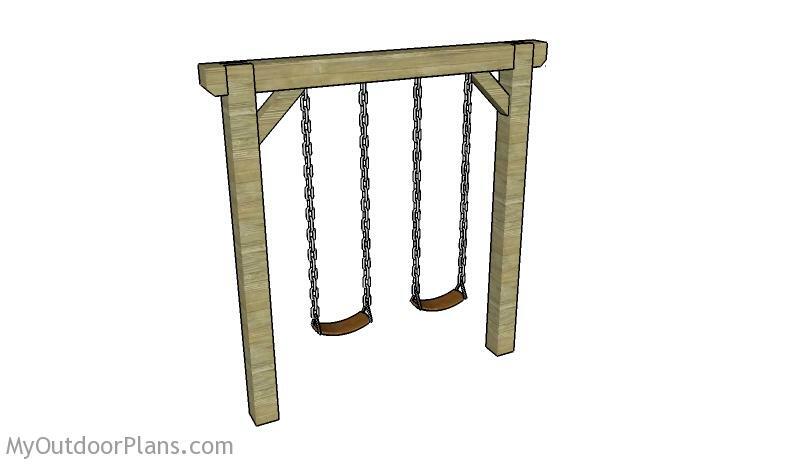 These are more plans for a stand-alone swing set. Though these plans are very detailed, I would still consider them a little more difficult for the new builder. And again, I say this because they are the actual plans. And not a blog post where someone literally talks you through the project. This playset is another really great design. It has room for swings and a slide. And also has room for a clubhouse and climbing areas. So if you are looking for a playset that could potentially have the full enchilada then give these plans a glance. You might find what you’ve been wanting to build. This play fort looks like it would be tons of fun. It has an indoor area that kids could gather in and play. But then the slide actually comes out of the fort area. And it also has a tire swing attached to the outside of the play fort. 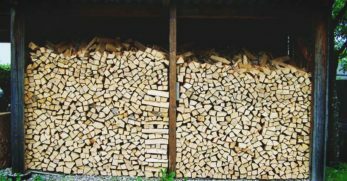 Your mind might be boggling with ideas now about what you would like to build. 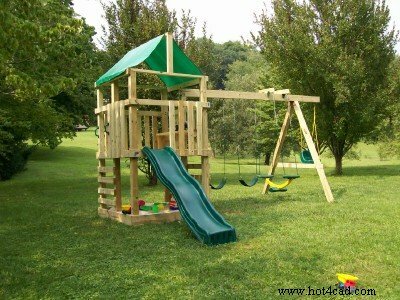 But why not take what you like out of each, and create your own unique DIY swing set, to be the envy of the neighborhood.